South Korea’s Ministry of Health and Welfare said on Thursday that smoking will be banned at all coffee shops, including those with smoking rooms, starting in July. 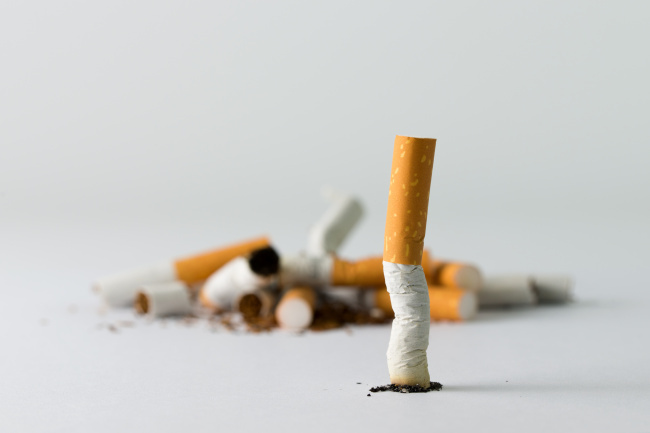 Health authorities plan to make the advance notice of legislation amendment to the National Health Promotion Act, specifically designating “smoking cafes” as non-smoking areas, on May 30. South Korea had banned smoking in all bars and restaurants since January 2015. Since April 2016, smoking was banned in areas within 10 meters of subway exits and public places. Customers will be banned from smoking in coffee shops that exceed 75 square meters in area, starting July 1. Other coffee shops will ban smoking from Jan. 1, 2019 onwards, regardless of size. 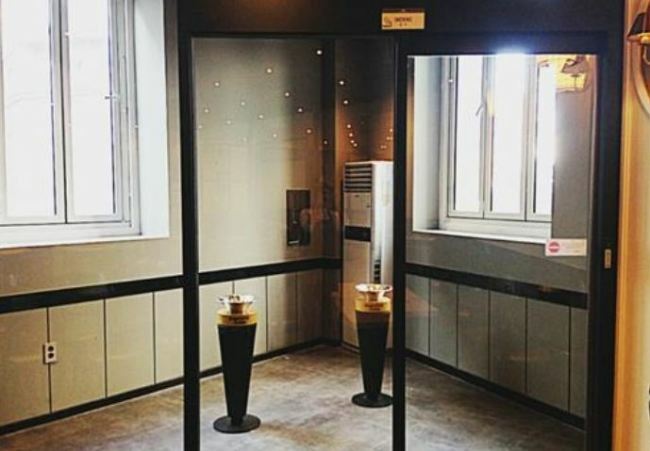 According to the health ministry, there are currently 30 smoking coffee shops in operation, of which 13 cafes, or 43 percent, are located within the capital city of Seoul. The new law further extends the smoking ban to 10 meters from an entrance of kindergartens and day care centers, starting from Dec. 31. There are approximately 49,267 kindergartens and day care centers nationwide, according to governmental data. The Ministry of Health and Welfare said it anticipates significant reduction in health risks of young children and parents due to second-hand smoking. Leading up to the advance notice of legislation, health authorities have asked the public to send in any amendment requests or claims of health risks due to passive smoking by May 30.